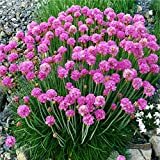 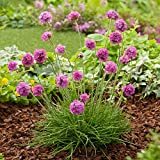 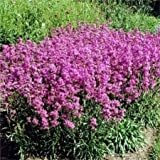 Armeria alliacea growing herbaceous of the genus Armeria also known as Thrift plant, Armeria alliacea perennial evergreen plant, used as ornamental ground cover and can be used as cut flower plant, can grow in mediterranean, subtropical or temperate climate and growing in hardiness zone 3-9. 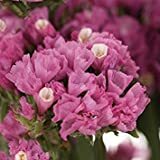 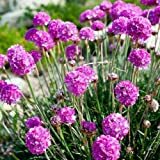 Flower color purple, white or pink, the flowers grow on stems, flowers small connected in the base and create shape of pompom. 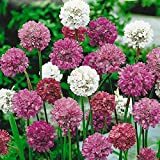 Purple, white or pink flowers, flowers small connected in the base and create shape of pompom, the flowers grow on stems.